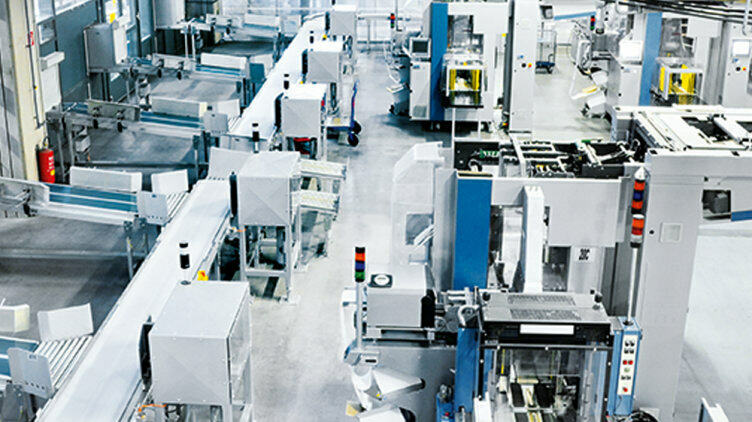 Whether on the assembly line or the machine – where safety in the production area is an issue, the safe rope pull switch PSENrope is a proven, reliable solution. This way, you can guarantee a safe E-STOP at every point of the conveyor. 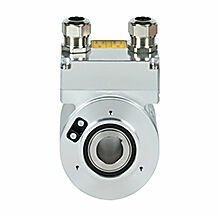 The encoders PSENenco are used to determine position and speed in the automation system PSS 4000. 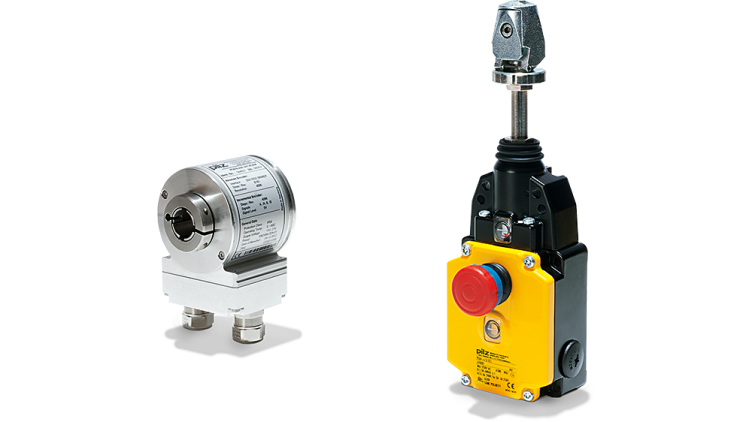 To monitor positions with an actuator, the magnetic safety switches PSENmag and the coded safety switch PSENcode are suitable. 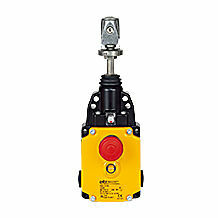 With the version of the coded safety switch PSEN csx.19, up to three positions can be safely monitored and differentiated. The product range – comprising PSENrope and PSENenco – is used for the safe monitoring of positions. Depending on the sensor, various applications can be implemented. 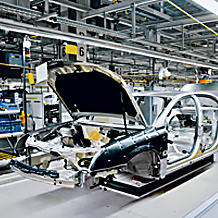 Whether on the assembly line or machine: where safety in the production area is concerned, the safe rope pull switch PSENrope is a proven, safe solution. PSENrope switches off functional processes by manual action. The E-STOP function can be triggered at any point along the rope. 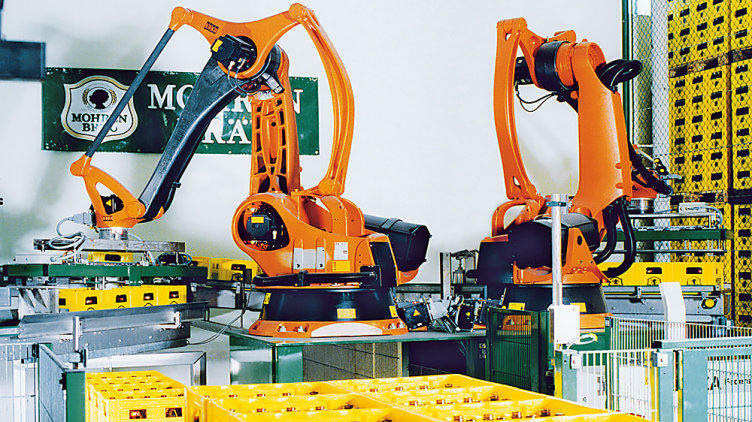 PSENenco is used to determine position and speed in the automation system PSS 4000.